We then visited Toronto, where we saw the most important 35 pounds of silver in the world that is currently claimed by the city of Pittsburgh (I.e.Lord Stanley). Then, we made our way to Ottawa where Cat tried to make out with Trudeau (editor’s note: that statement is a lie). 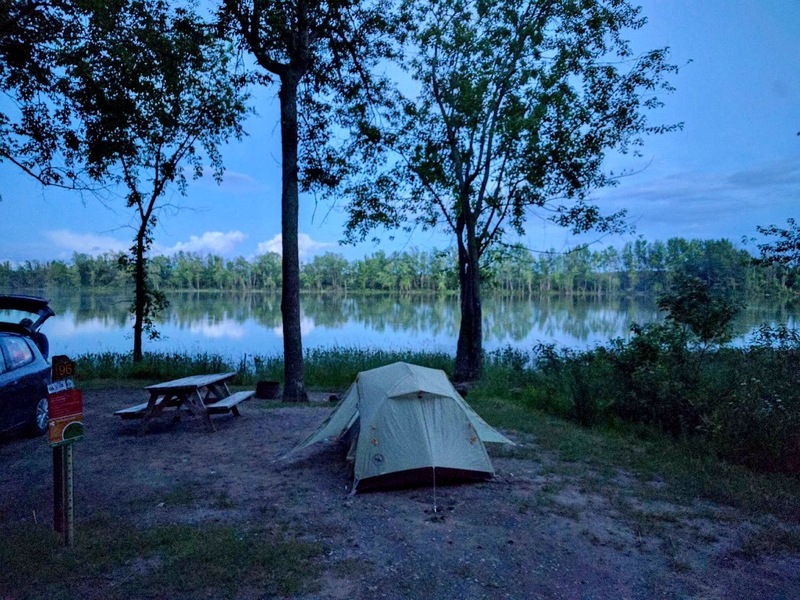 Finally, we fumbled upon Parc National De Plaisance, which is listed as a Parks Canada park, but everything within the park lists it as a Quebec Provincial Park. I don’t know French so I don’t know what’s true and what isn’t. The park is on the Ottawa River which is a part of the failed rift valley that also created Lake Huron. This place also had a lot of sediment deposited upon it as the glaciers receded after the last Ice Age. This made it a great place for farming as seen by the multitude of farms that line the park. We were also surrounded by frogs, and whether you take that to be amphibians or Quebecoise, you would be correct. 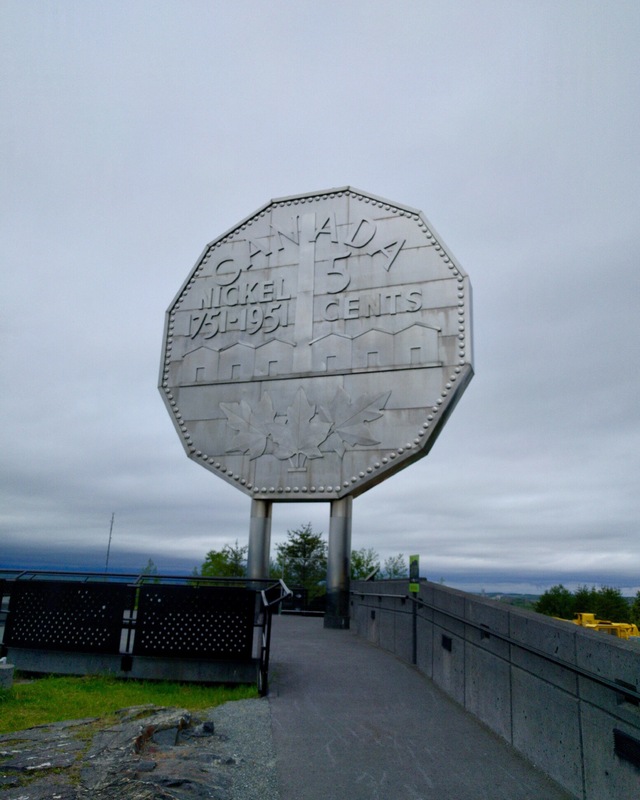 We then hopped through Montreal and Quebec City to the Maine border. We had our first and only genuinely courteous Border Patrol agent before not summiting Katahdin due to storms. The tallest mountain in Maine is a laccolith that formed as a result of the mountain building event that formed the Appalachians. Like many other places in the northern latitudes, it was also shaped by glaciers which is how it got its steep sides. None of this we could see because we slept in our car in the torrential downpour. 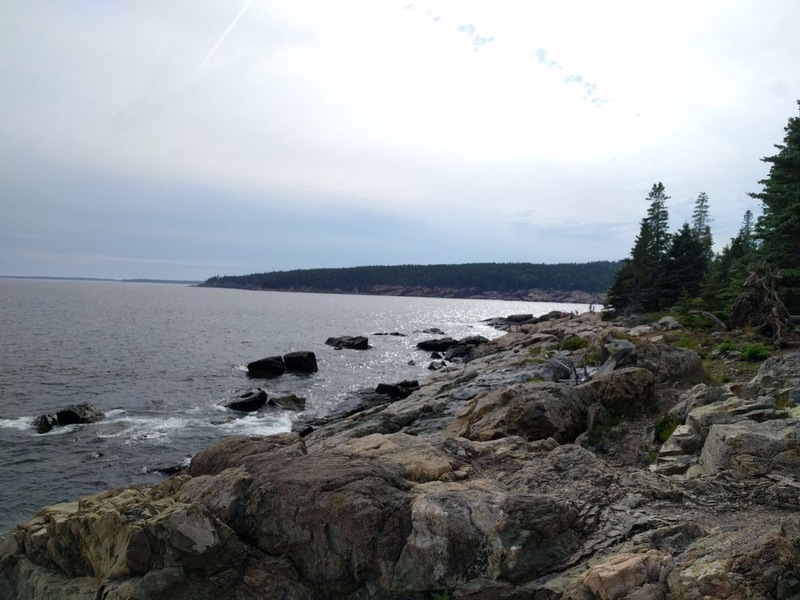 Since most of Cat’s post is taken up by visiting cities my post is gonna be shorter with Acadia National Park being our last stop. The island is a part of the Coastal Maine Magmatic Province where plutons were being formed as a result of the processes that were forming the Appalachians as well. There are tons of really cool exposed granite in this park along the coast and at the top of the peaks, including Cadillac Mountain. Cadillac is the first place to experience sunrise on the whole east coast of the U.S. However, this view is completely ruined by seeing multiple large cruise ships moored off the coast providing an outpouring of Jerrys onto the quaint shipping island on the coast of Maine. Upon leaving Acadia we will be continuing through New England. I will continue to eat seafood. We will visit more friends, and will slowly start to pronounce our “R’s” again as we head into the heart of the Appalachians.